The British Isles are surrounded by the sea and for those living near the coast, their lives are shaped and often governed by it. Even for those residing inland and who only occasionally visit the coastline and seaside, the sea surely impinges on their collective consciousness, feelings and emotions. In this book, the author reflects on the dynamics of the sea, and our response to its majesty, mystery and power. In addition, he writes about a range of other topics, and probes many issues, from being grounded at an international airport to the death of a tiny Pygmy Shrew. Hence, in this largely philosophical collection, there is much for everyone to ponder and hopefully enjoy, a miscellany of ideas and observations, many of which impinge on us, knowingly or unknowingly, at some time or other in our busy lives. 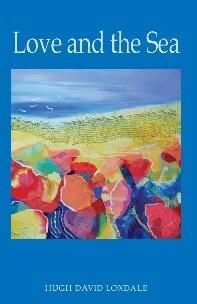 The cover painting is by Isla Woiwod.